I know I say this every year—but I MEAN it every year! Just finished our annual Advisory Board Retreat, and all I can say is it’s going to be a fabulous year and our demonstrators are definitely in good hands! It was a pleasure to get to know these six new board members better. 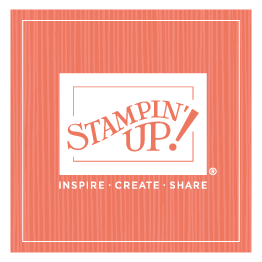 They are bright, thoughtful women, and I could tell as we interacted that they’ve already established great relationships as a group, that they share a desire to do all they can to help Stampin’ Up! and their fellow demonstrators and that they want to make a difference. Much of our time during the two-day retreat was spent in a variety of meetings. We meet with individuals from the corporate team, demonstrators training, product development finance, and sales; board members also got to spend time on the pickline and chat with call center and business development agents. While I enjoyed it all, one of my favorite parts of the retreat was, of course, My Favorite Things. I typically host board members at my home for a casual (we’re usually wearing jammies!) dinner, and following dinner, we usually spend a few minutes getting to know each other by sharing our favorite things. What a great way to gain insight into these amazing demonstrators—I love seeing this personal side of them.